Fencing jackets, hard shelled gloves, gorgets, and other gear help protect against injuries for faster paced sparring or sparring with steel weapons. This list covers manufacturers that specialize in protective gear. Based out of Pennsylvania, Destroyer Modz has a selection of protective gear including their Silverback jacket, mask modifications, gorgets, and other various items. 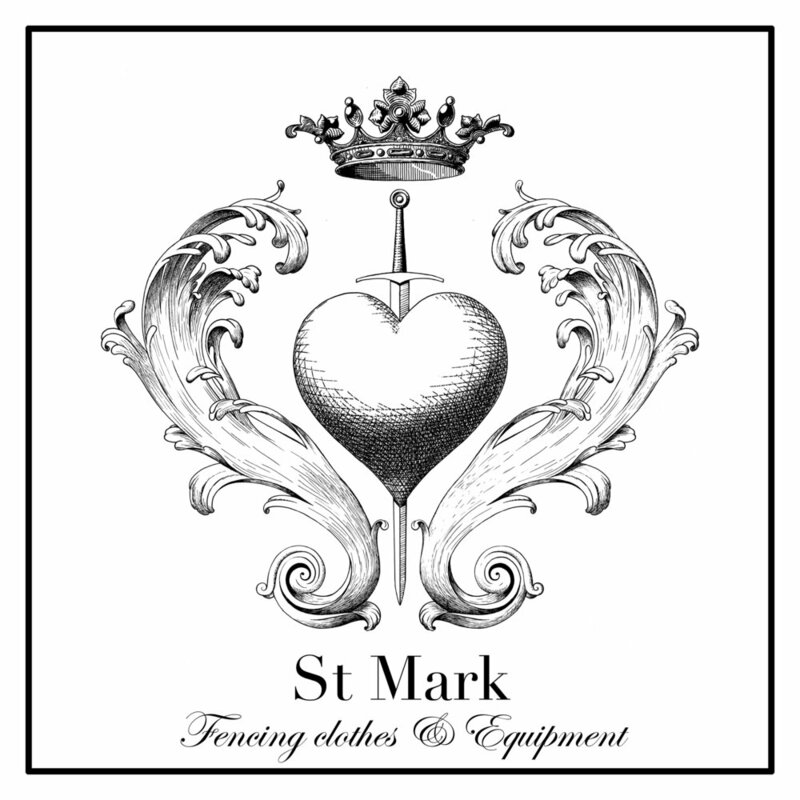 Saint Mark offers the well regarded Koning glove, a stylish and functional sparring glove for HEMA. They are based out of Sweden and the company is run by renowned fencer Axel Pettersson and Anders Linnard, the founder of Gothenburg Historical Fencing School. The somewhat confusingly named Sparring Glove has a few options for some decent sparring gloves, including hoofed designs and five fingered. They are based out of Poland, but purchases can be organized through the HEMA Supplies group. SPES provides some of the most popular fencing jackets in HEMA as well as other bits of protective gear that practitioners will need. This is another company based out of Poland, but there are a few US vendors for their gear as well.